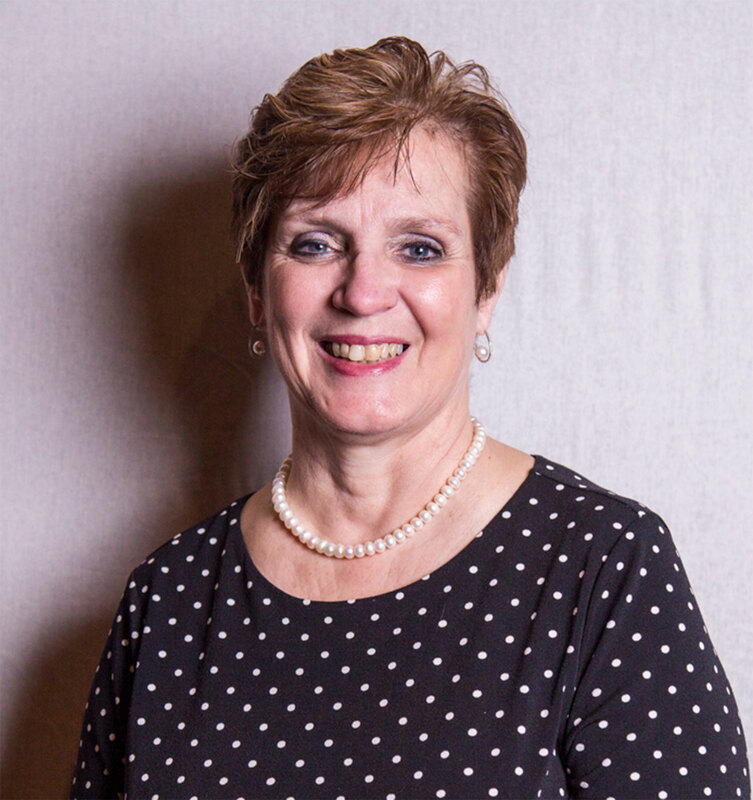 Linda Van Derveer has been part of our State Theatre family for 10 years! One of the most beloved members of our staff, by both staff and patrons, Linda came to the State Theatre after a long and varied career before becoming our Director of Major Gifts & Planned Giving. We recently sat down to chat about her career path, what she loves about the arts, and how she ended up joining our family here at The State. 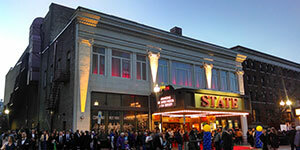 Where did you work before you joined the State Theatre New Jersey family? I worked in healthcare administration for 35 years, spending the last 28 years at the University of Medicine and Dentistry of New Jersey on the Piscataway and New Brunswick campuses. The last seven years at what is now known as Rutgers Cancer Institute of New Jersey—I was working with Dr. Robert DiPaola (former Director of the Cancer Institute and now Dean, College of Medicine at the University of Kentucky), developing clinical, basic science, multidisciplinary, and outreach programs for prostate cancer at a time when men were not discussing this cancer and its effects. In December of 2006 I retired from UMDNJ to start a second career. Not knowing what the next adventure in my life would be, I stepped back and just waited for the door to open. What drew you to working in the arts? 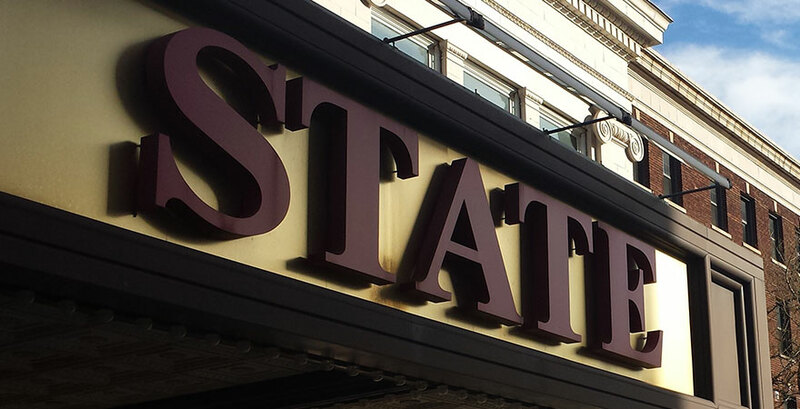 I have always loved the arts, live performances, movie musicals, various types of music; so when I saw an advertisement for an assistant to the President and CEO of the State Theatre, I drove over to the theater and dropped off my resume. After a ten minute interview with then-President and CEO Wes Brustad he told me that he had a better job at the organization that he felt I would be perfectly suited for—Director of Major Gifts. The door opened and I will be celebrating my 10 year anniversary in May, an amazing second career. There are positions working in the arts, but there is something special working with my amazing colleagues at the State Theatre. What do you do in your role as the Director of Major Gifts & Planned Giving? As Director of Major Gifts and Planned Giving, I am responsible for securing financial support from our individual guests. Engaging and building strong relationships with the State Theatre New Jersey President’s and Chairman’s Council members is a key role of my position. These wonderful donors support our mission not only financially, but emotionally, through time commitments to our Board of Trustees, Special Events committees, and special outreach audience development committees such as LGBT, Latino, and veterans. One of the bonuses of my position is that I get to spend a lot of time with these donors, their families, and friends in our Boraie Donor Lounge prior to our performances. We get to mingle at special events, such as the on-stage President’s Council Dinner, cast parties, meet-and-greets, and unique dinners. I work closely with all of them to fulfill the benefits they receive at this distinguished level of support for the theater. I consider myself extremely lucky to be able to call most of them friends, but they are all part of our State Theatre family. 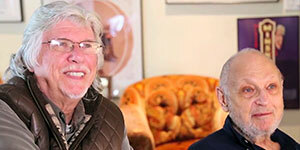 The Encore Society is our Planned Giving program, which is very important to our organization because we look long-term; we currently have a five-year strategic plan. Many long term guests of the theater are extremely grateful for the many hours of enjoyment they have experienced at the theater, and want to make sure that we are able to continue our mission for the next generation. In your role, you spend a lot of time at the theater at shows and various special events. Do you have any stories that you can share with us? As you would expect after 10 years, I have seen some incredible performances and there are so many highlights. I have always been a huge Johnny Mathis fan, and in my role as Director of Major Gifts & Planned Giving I joined our donors backstage at a meet-and-greet with him. I have met this outstanding performer twice and I have extremely fond memories of how genuine and warm he is. When he walks out on the stage, the entire audience leaps to their feet and cheers for him. It brings tears to his eyes and to mine because I am part of an organization that brings joy like this into the hearts of our guests and builds lifelong memories. A little over a year ago we presented Grammy Award®-nominationed Dave Koz with some outstanding artists, one being Bill Medley of the Righteous Brothers. I had never seen them in concert. There is nothing like seeing a performer whose music has affected your life since the 60s sing "Unchained Melody" (which was featured in Dirty Dancing); your heart just skips a beat. 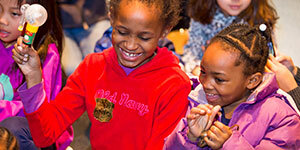 I experience moments like this when I watch families create memories by attending our wonderful performances. I recall watching little girls dressed as Belle when we presented Beauty and the Beast, children and adults participating in costume contests for Sing-a-long Sound of Music, and our guests dressing up as so many Star Wars characters for our One Man Star Wars performance; it brings a smile to my face. What are some of your favorite shows that you’ve seen here? It is very difficult to choose from the almost 450 plus shows I have seen over the past 10 years. Having grown up as a teenager in the 60s, I loved seeing Ringo Starr with his All-Star Band twice with my family, watching generations come together to celebrate his music. It just doesn’t get any better than enjoying my favorite songs sung by Frankie Valli, Paul Anka, Johnny Mathis, Peter Noone, The Monkees, and The Beach Boys. We have such a dynamic Broadway series—especially the musicals like Dirty Dancing, STOMP, Beauty and the Beast, Million Dollar Quartet, and Mamma Mia. The diversity of our programming has allowed me to see so many unique shows that I normally would never have thought to attend, like Jazz legend Pinetop Perkins, Scrap Arts Music, and Tao The Martial Art of Drumming. Since my boyfriend Michael and I love symphony music, we are delighted that the theater continues their Symphony Series. 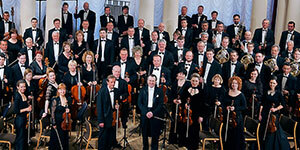 We have seen incredible orchestras and soloists from around the world in our own backyard. Being young at heart I attend a lot of our Performances for Schools, from Goodnight Moon to Mayhem Poets. I know there are many I am forgetting, but when I am in the audience there is a special joy I feel when I see everyone around me having an amazing experience with people they love. What is the most challenging aspect of your job? The most rewarding? The most challenging aspect of my job is accepting that most of our guests do not realize that we are a non-profit organization and how many programs we have that reach into our community and throughout the state of New Jersey. Most see only what we present on the mainstage and don’t know about our incredible education programs created by Lian Farrer, our Vice President of Education & Outreach. Lian has been here almost 29 years and manages over 150 education programs a year, including Milk and Cookies, our Artist-in-Residence, Performances for Schools, Symphony Scholars, and Scientists Exploring the Arts. These programs introduce our youth/college students and seniors to live entertainment, from music and dance to Broadway and poetry. Besides being proud of what we have accomplished here over the past 10 years, my life has been blessed with many new colleagues and donors who have become friends. They have changed my life forever and have given me the gift of their friendship and care over the years.